The UF Health Shands pediatric anesthesia faculty includes 11 board-certified pediatric anesthesiologists with combined teaching experience in this specialty approaching 100 years. Dr. Sangari joined the University of Florida in 2016 as Associate Professor and Associate Chief of Pediatric Anesthesia, He came to us from Valley Children’s Healthcare in Madera, California, where he was a Staff Anesthesiologist in the Department of Pediatric Anesthesia & Pain Medicine. He earned his Bachelor of Medicine, Bachelor of Surgery, from the University of Gulbarga Mahadevappa Rampure Medical College in Karnataka, India, and completed residencies in New Delhi at the Safdarjang Hospital; in Cleveland, Ohio, at the Cleveland Clinic Foundation, and in Little Rock, Arkansas, at the University of Arkansas for Medical Sciences. Dr. Sangari completed his fellowship at Arkansas Children’s Hospital in the Division of Pediatric Anesthesiology, Pain Medicine, and Pediatric Congenial Cardiothoracic Anesthesiology. He was an Associate Professor of Anesthesiology there as well as the Director of Pediatric Pain Medicine. 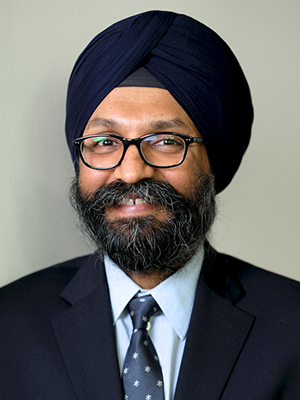 In addition to his American Board of Anesthesiology certifications in anesthesiology and pediatric anesthesiology, Dr. Sangari is certified by the American Board of Pain Medicine. He is also certified in Medical Acupuncture for Physicians from Helms Medical Institute in Berkeley, California, and successfully completed his Master of Business Administration from Haslam Business School at the University of Tennessee.